Home » Technology » Are You Ready for a 3D Printing Revolution? 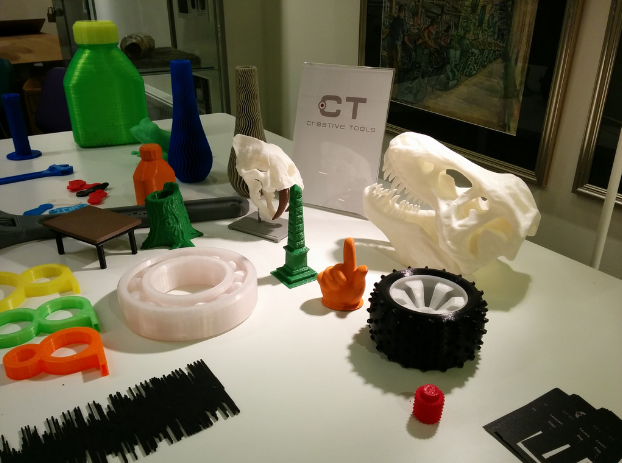 Are You Ready for a 3D Printing Revolution? In 1784, the human race began the very first industrial revolution. We introduced steam, water and mechanical production equipment into our lives that heavily changed the human landscape. We started to develop machines to do things for us, we harnessed the power of steam engines, and we utilised the technology we had to further ourselves. In 1870, a second revolution happened. We divided labour, utilised electricity and began to mass produce products instead of making single products at a time. Come 1969, our knowledge as a collective race on electronics and information technology has expanded and we underwent a third industrial revolution—the one we are currently in. Automated production and efficiency became words that echoed throughout every industry, and everything from agriculture to entertainment started to use electronics and IT. Thus, the digital age was born and we found more uses for electricity than we ever could’ve fathomed back in the late 1800s. One of the emerging technologies of today is 3D printing. The ability to create something intricate and detailed using a simple 3D model is more exciting than it might first sound, but it goes without saying that the potential of many technologies isn't fully realised until several years after its inception. For instance, when smartphones were introduced no one could have anticipated that there would be an app for almost everything. A few years ago, app stores across both the iOS and Android platforms only had a couple hundred apps available. Early adopters were quick to jump on the smartphone bandwagon to establish themselves as dominating forces that have lasted to even today. However, fast forward to the present day and there are roughly 2.2 million apps across both stores with roughly 50 billion downloads total—those are serious numbers. 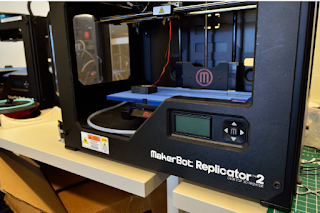 If you aren’t a hundred percent sure what 3D printing is, how it works or what it even offers, then take a look at the link to get a quick crash course. Essentially, 3D printing utilises 3D models to print out three-dimensional models using plastics that are melted and fed through a machine. Using data from the 3D model, the printer is capable of using pinpoint accurate detail and speed to create everything from complex models to simple shapes. It’s important that if you want to be prepared for a new technological revolution, much like the introduction of the smartphone, that you read up on these technologies and possibly adopt an early version of the hardware or machines. 3D printing is already becoming a staple in both the office and home. 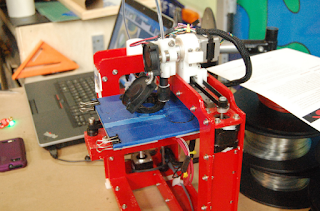 For many hobbyists, the presence of a 3D printer enables them to create DIY solutions that are both practical and cheap. For example, if you need a temporary object to hold a phone up or you want to create some cable holders to organise your room, then you can simply download a model, tweak it if needed, and print it out.